This video is from a Buddhist temple where a group of people are meeting, and all of the food is vegetarian. The greens she cooks are called "pak boong" or swamp cabbage or morning glory. You can use any greens of your choice. 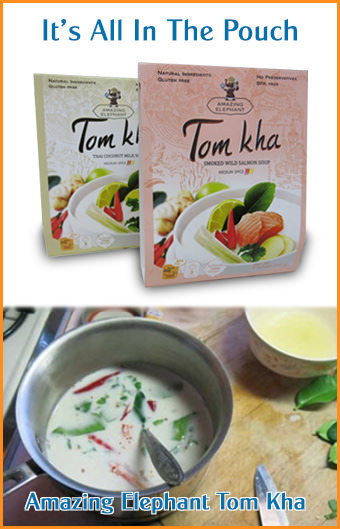 Note how simple it is to create a delicious vegetarian stir-fry in the Thai style. See this vendor in our: Street Scenes Video and again in our feature "Take Me Back".